Brand new. 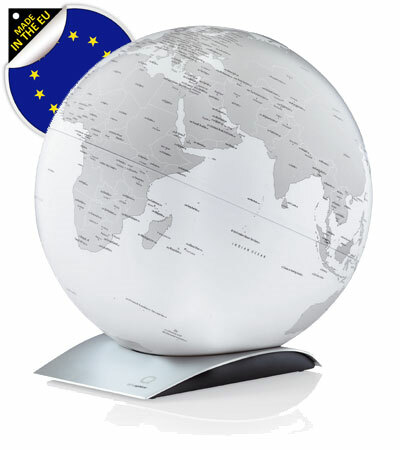 The UK's first rechargeable, wireless illuminated globe, using state-of-the-art and light emitting diode technology. This globe has between 6 and 8 hours battery life. Designed in Denmark by Kristoffer Zeuthen.